Orchard is very powerful due to its rich extensions in the form of Modules (= Feature Packages) and Themes. It is highly customizable due to its full .NET integration and extensibility. 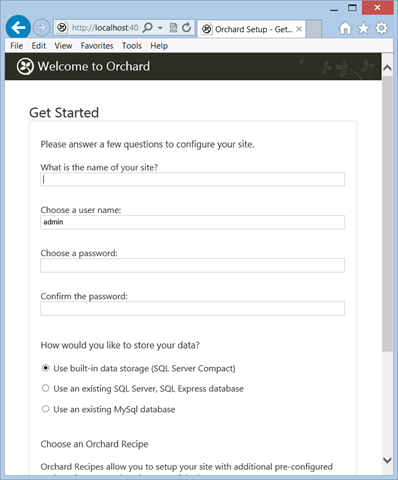 Orchard can be installed either by downloading with the Web Platform installer or by using WebMatrix. 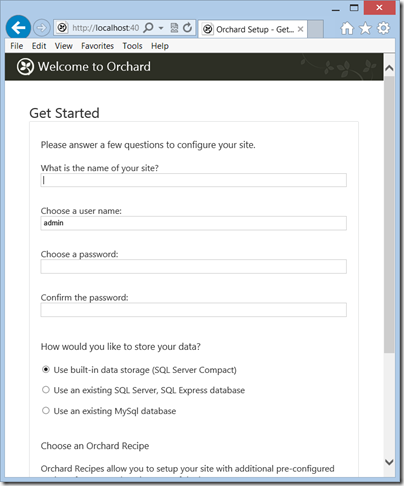 I am going to show you a brief description on how to create an orchard website using WebMatrix. 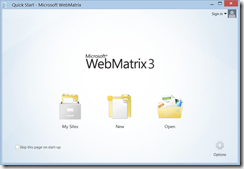 Microsoft WebMatrix is a free Microsoft web development tool. It focuses on easy creation, configuration, publication and maintenance of websites. The power of WebMatrix lies in the simplicity of its usage and, to my opinion, in the rich template gallery that can be used as a starting point. 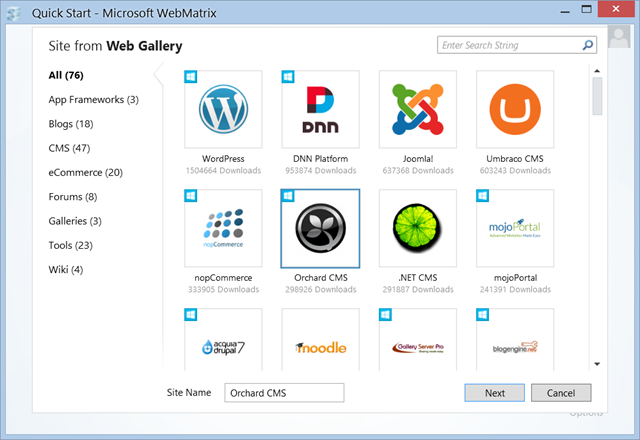 The gallery contains all the major open source implementations for CMS, Blogging, eCommerce, Galleries and Forum websites. Examples include: Joomla, Umbraco, MojoPortal, nopCommerce Drupal, Moodle, WordPress, DasBlog and many more. 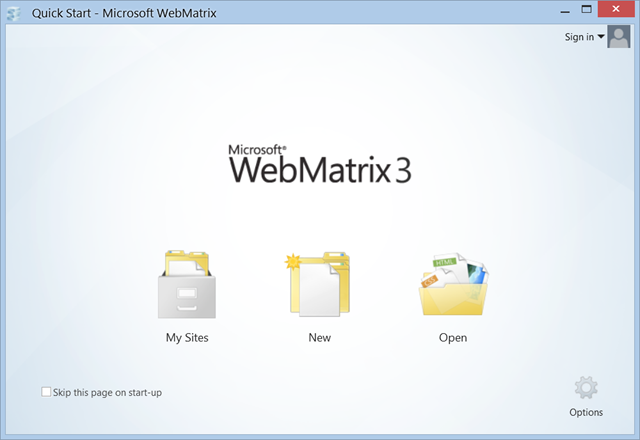 Go to http://www.microsoft.com/web/webmatrix/ and download WebMatrix. 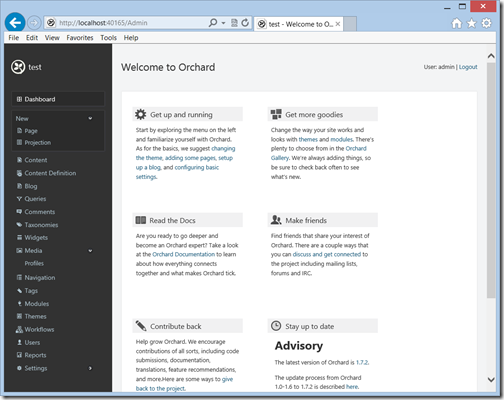 Select an Orchard Recipe. 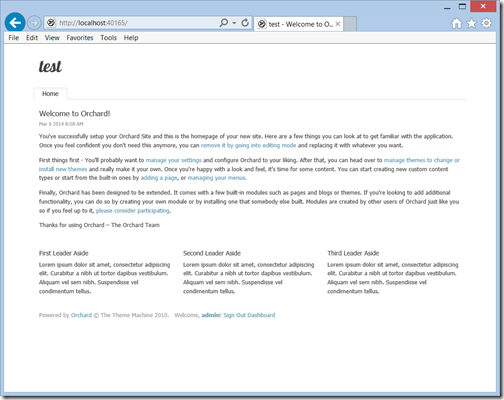 If you want to create a blog, select blog, if not, select default. From the home website you can access the dashboard via the link at the bottom. 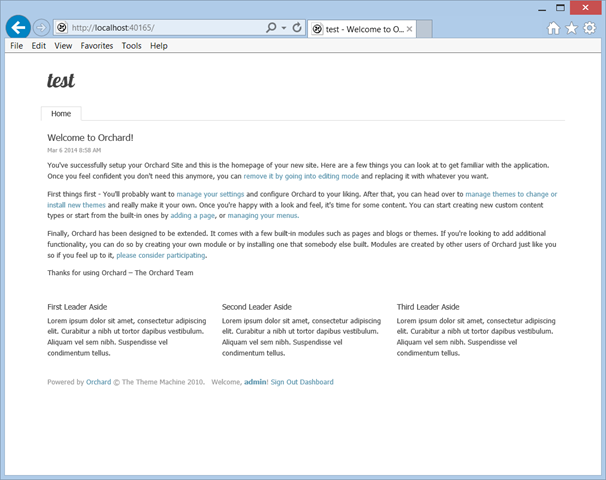 The dashboard contains all the configuration options for settings, content, etc. 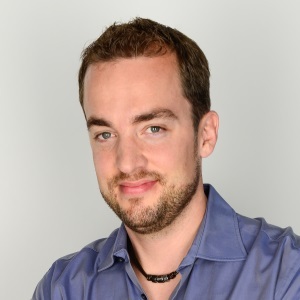 Azure Friday – Get started with the Azure Cloud!